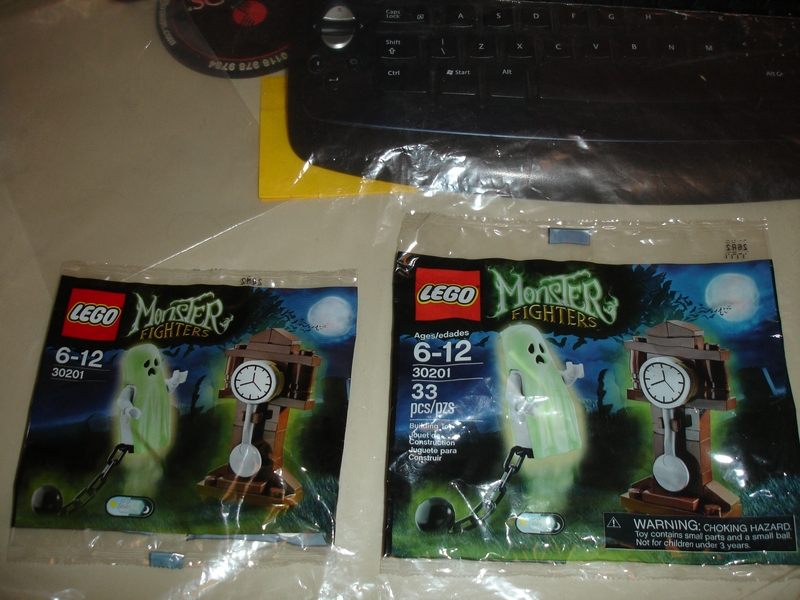 I am going though my poly-bag collection and I have 2 #30201 Monster Fighters Ghost poly-bags and they are in different size bags, 1 big & 1 small. I'm guessing the one with the piece count was from the USA and the other one wasn't. A bit odd, though. One may have been in part of a giveaway or included in a magazine and therefore reduced the size of the pack? I know the ones I found at the LDC many years ago had the larger bag. 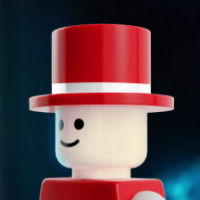 Or may there was a change at LEGO (or for regulations ) that made them want to show piece count? Yes, in that era there was variance in bag size. There are a few TIE Fighter and City polys with the same bag variance. I don't have a picture to hand (maybe I posted one on here years ago? not sure), but I have #30071 Army-Jeep in 3 different sizes! No idea where each one came from, though, so I can't shed any light on the reasons. The only other unusual polybags I have are #2000424 Story Starter sample set, where some of the bags are made of a softer, non-rustly plastic and have single box seals taped to the back. I think that it probably is a EU / USA issue. I traded a couple of ghost polys back in the day, one from Germany and one from the US. The German one was small and the US one was the larger size. Took me blimmin ages to decide what one to open. Guessing the bag is bigger to reflect part count and the hazard/warning message on the package for the US as we have to tell people not to use a hairdryer in the bath or shower. And we've all (during our childhood) built a Lego submarine or boat and played with lego in the bath so a warning makes complete sense. Although I always used a towel rather than a hairdryer to dry it! I put my LEGO in the oven to dry. And then I eat them... with a nice Chianti. Mock the US's safety culture all you want, but I'll gladly accept that in trade for also always having the parts count on the box. I'd hate to have to memorize parts counts for sets so that when I get to the store I can judge value properly. I have Uruk Hai polys the same way, some big and some small.